Please click on images to see larger versions. I was down in Tucson, AZ for a couple of days on Radiology related business. Of course, I took the opportunity to photograph their beautiful desert scenery. 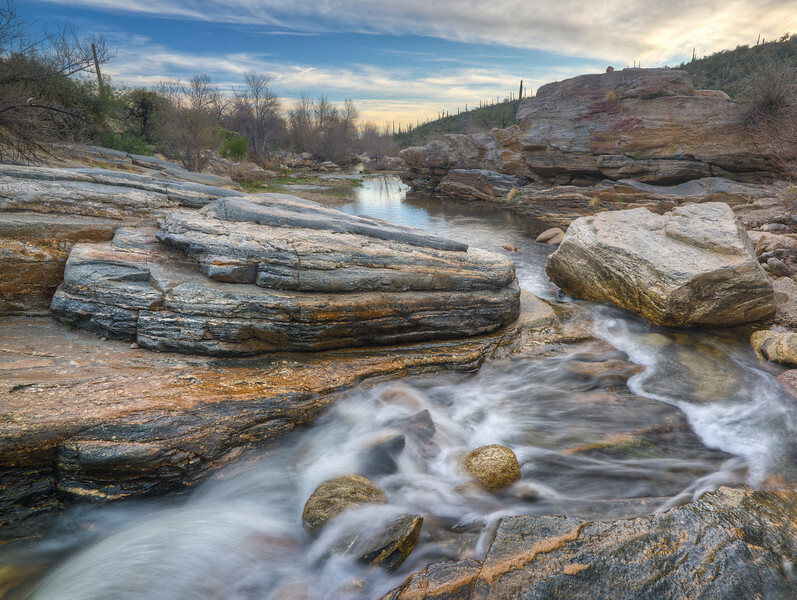 I briefly visited Saguaro National Park and Sabino Canyon. Here are a few images you may enjoy. 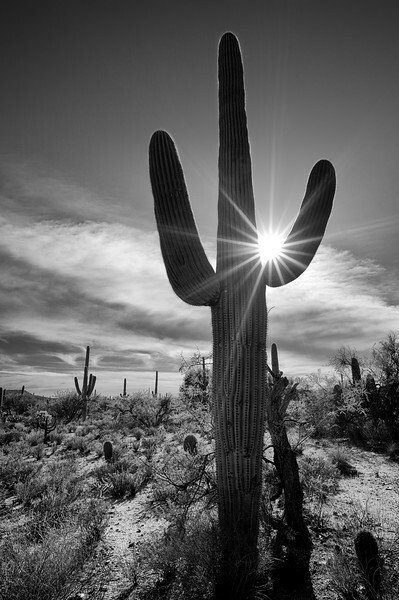 Love the Saguaro shots, and I am not a desert person at all. to the beauty of the desert. Makes me WARM all over. Very nice, Dr. Thapa! What an altogether different environment from western Washington!